Apollo 7 was the first crewed spaceflight of the Apollo program. On 11 Oct 1968, Wally Schirra, Donn Eisele and Walter Cunningham blasted into Earth orbit atop a Saturn IB rocket. There, they spent almost 11 days testing out the Apollo command and service module, which would carry future astronauts to the Moon. 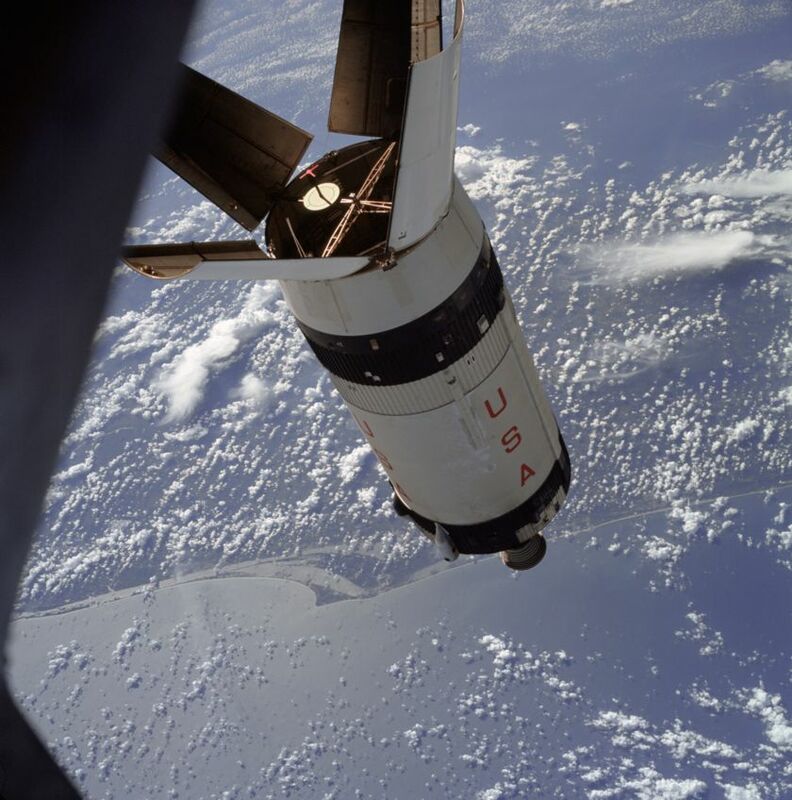 One test involved a rendezvous with their rocket's discarded upper stage, to simulate extracting the lunar module. 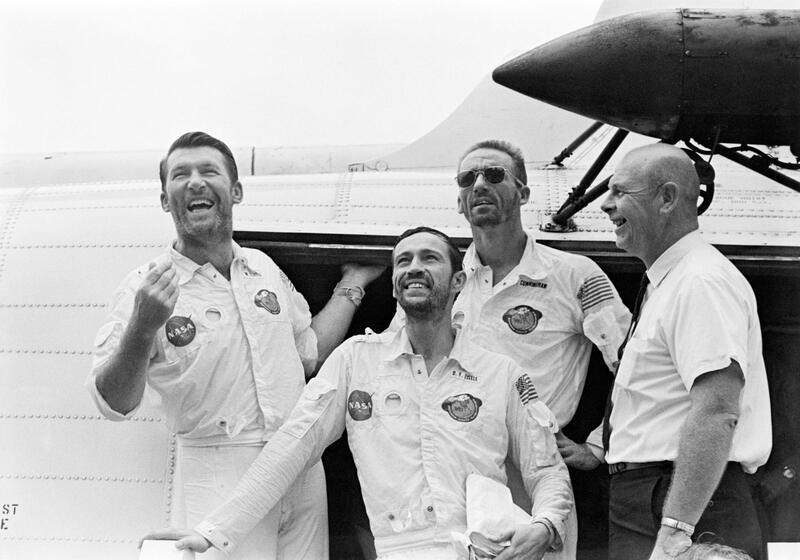 The mission ended 22 Oct 1968 with a splashdown in the Atlantic Ocean. 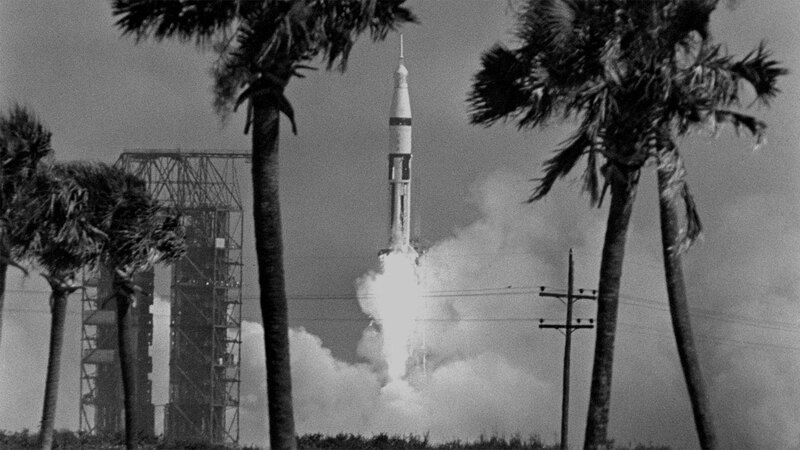 A Saturn IB rocket lifts off to start the Apollo 7 mission on 11 Oct 1968, carrying Wally Schirra, Donn Eisele and Walter Cunningham into orbit. One of the biggest successes of the mission was showing the service module engine could fire reliably after long periods of time in space. This was a crucial step before taking it to lunar orbit; if it failed to work there, the crew would be stranded. The shakedown cruise also revealed a few problems that were corrected for future flights. One of the flower petal-like panels on the Saturn upper stage failed to open all the way, which could have prevented future crews from extracting the lunar module. Explosive bolts were added for later missions. Some of the fuel cells, which provide power to the astronauts, overheated; this could be disastrous if the crew was too far from Earth to return on batteries. 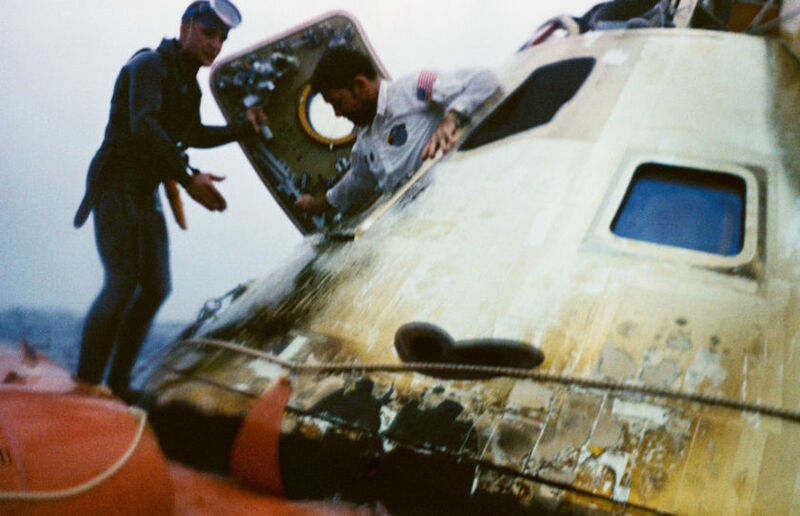 Additionally, some of the command module windows fogged up due to improperly cured sealant. 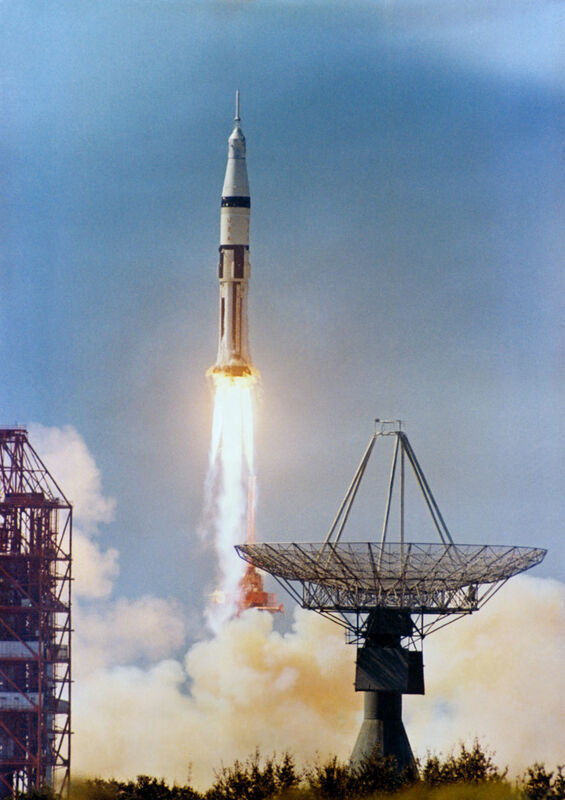 During the Apollo 7 mission, astronauts approached the upper stage of their Saturn IB rocket to simulate extracting the lunar module during later missions. The mission also featured some minor clashes between the astronauts and mission control. 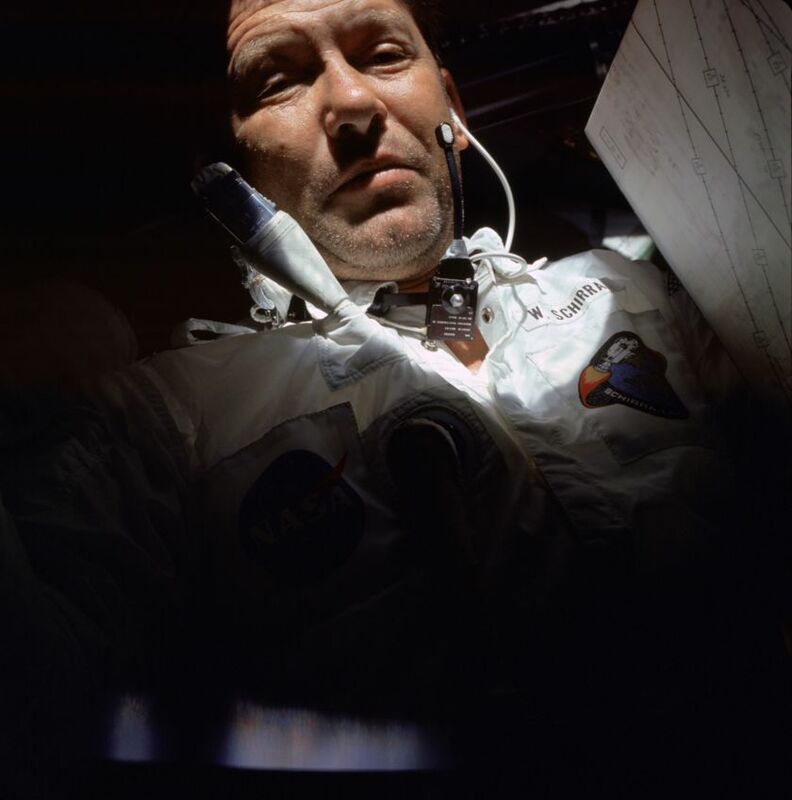 All three crew members developed head colds, and commander Wally Schirra allowed the crew to keep their helmets off during reentry and descent so they could blow their noses as pressure levels changed. Mission control argued otherwise, but the crew kept their helmets off anyway. 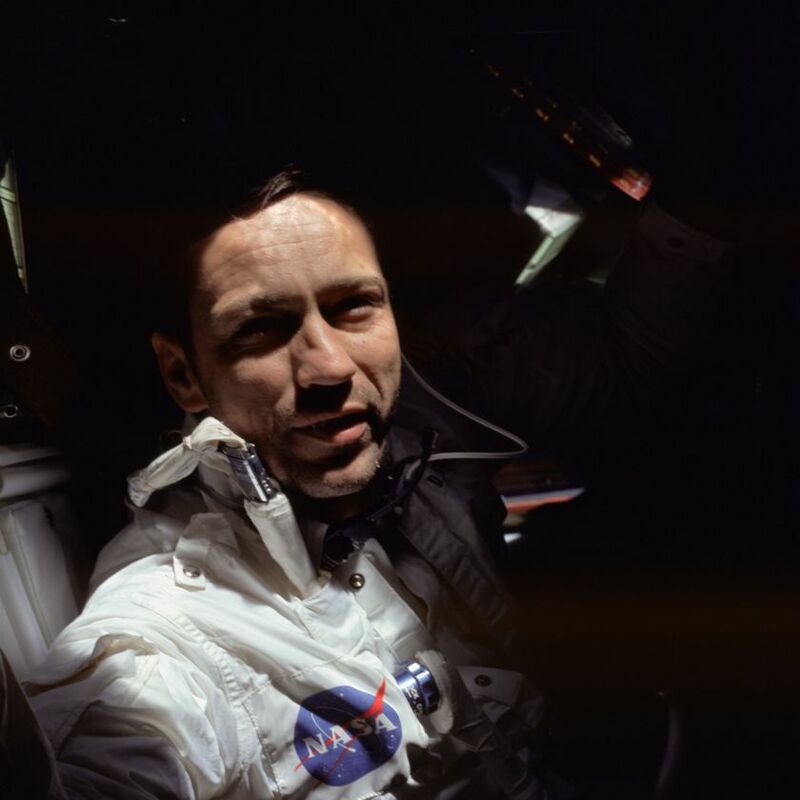 Wally Schrirra exits the Apollo 7 command module after spalshdown on 22 Oct 1968. 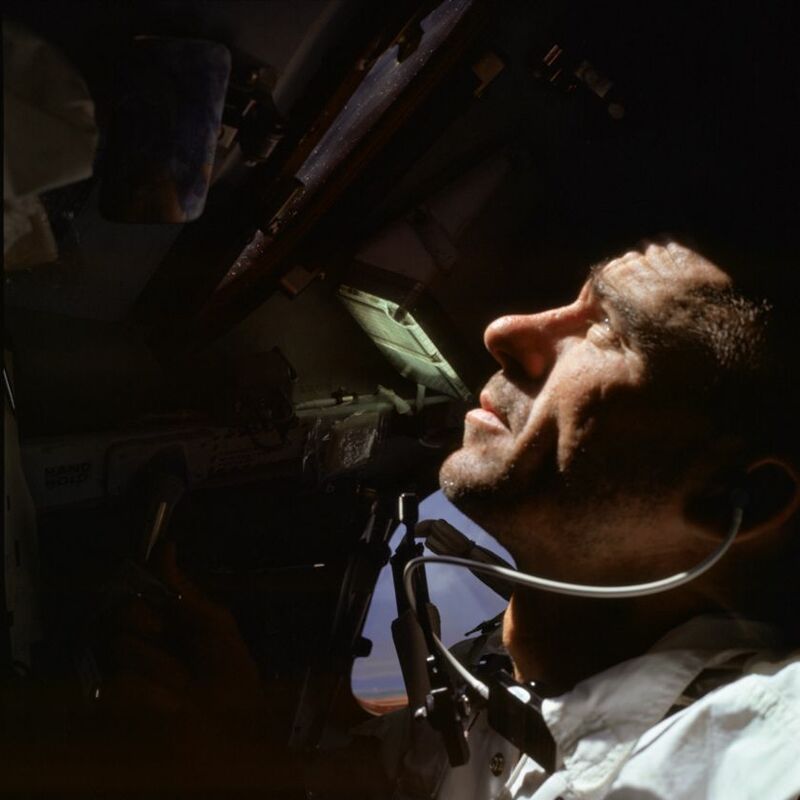 Lessons learned from Apollo 7 paved the way for Apollo 8, the first crewed flight of the Saturn V that blasted Frank Borman, Jim Lovell, and Bill Anders on a flight around the Moon in December 1968. For updates on Planetary Society news and activities, be sure to sign up for our monthly newsletter, The Planetary Post.